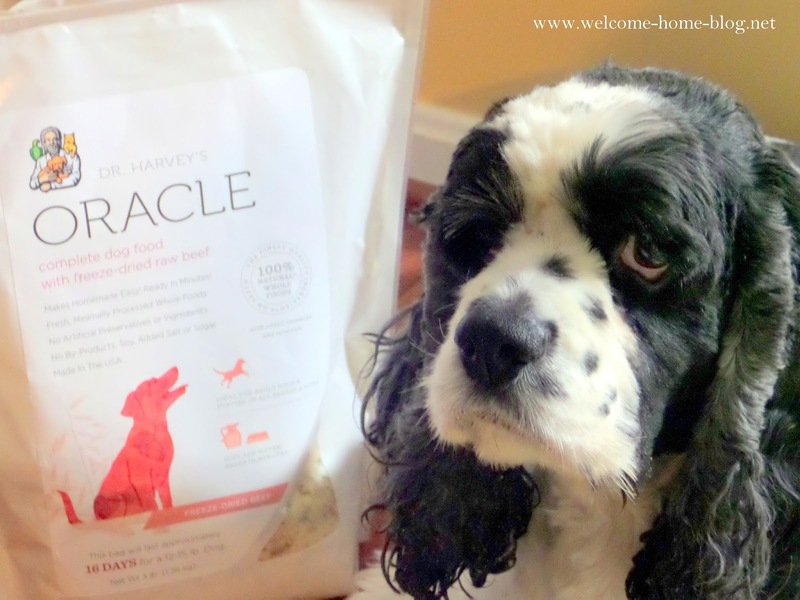 Welcome Home Blog: Cooper Gives Thumbs Up to Dr. Harvey's Oracle Freeze Dried Beef! Cooper Gives Thumbs Up to Dr. Harvey's Oracle Freeze Dried Beef! For those of you who follow my page on Facebook and here at the Welcome Home Blog, you already know that my fur babies are my family and I love them more than anything. I will do whatever it takes to keep them healthy, safe and happy. 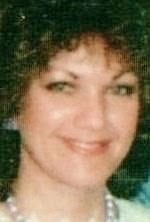 I don't care what it takes or what lengths I have to go, I want to do whatever it takes to make sure I am doing my part to prolong their lives and keep them happy and healthy. Especially when it comes to choosing the right food. What I feed them is very important and I've spent many years trying to figure out the labels on commercial dog food. It's truly a challenge finding the right food when there are so many hidden ingredients. You stay clear of things like byproducts, salt and chemicals and other things we have no idea about. 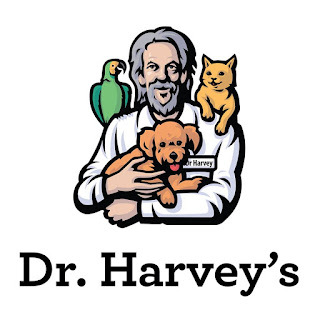 But then one day I found Dr. Harvey's! Cooper and I were so impressed that I actually became an Ambassador for them so I could spread the news about their healthy and nutritious dog food. I know that once you hear about it and give it a try....your days of trying to figure out dog food labels are over. That's how much I love their full line up. You all know that I will not even talk about a product unless I love it myself. I will not endorse, represent or add my name or the name Welcome Home to any product unless I am completely sold on it myself. My standards are very high and so you will rarely see me promote much around here. But I love all of Dr. Harvey's products! So do Katie and Cooper! Today I want to tell you about Dr. Harvey's Oracle. It's what Cooper eats. Cooper Loves Dr. Harvey's Oracle Dog Food with Freeze Dried Beef! Cooper loves this food! I have never seen him enjoy any food more and I feel good after feeding him what I know is a nutritious, healthy meal. 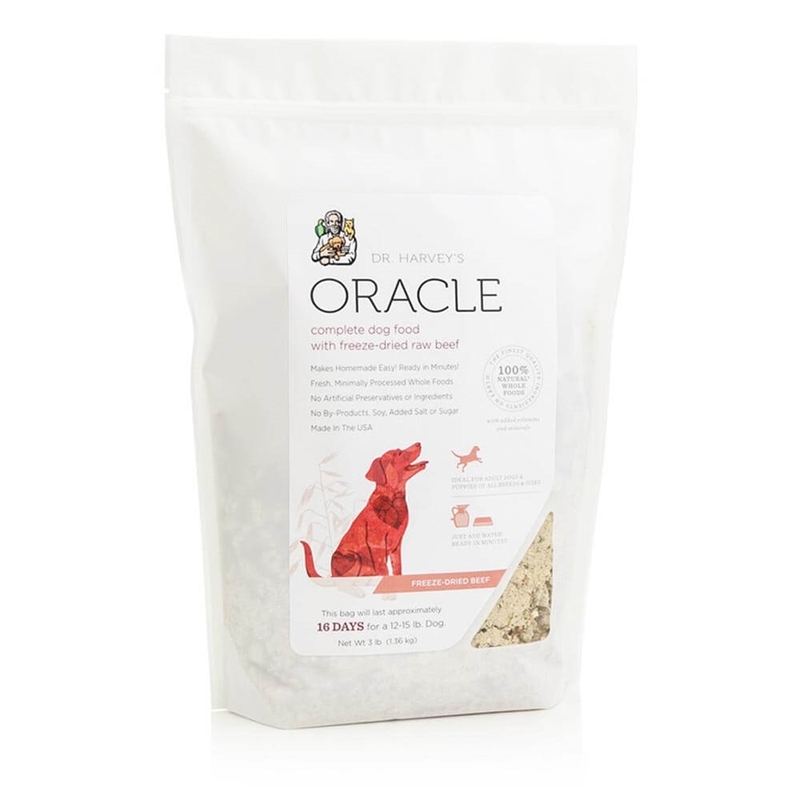 Oracle is a complete dog food with big chunks of freeze dried meat. It is loaded with veggies too and antioxidants like kelp and coconut oil and vitamins. The combination of ingredients is a real winner that your fur baby will love. Oracle comes in beef, chicken, and fish but Cooper loves the Beef. 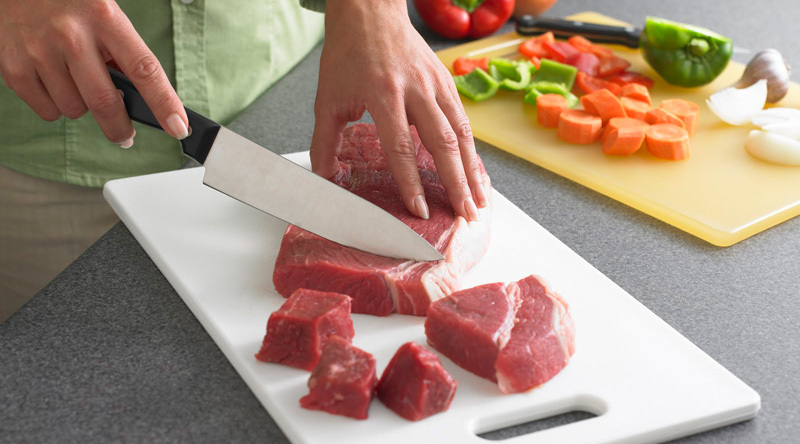 Big delicious chunks of beef that hydrates with warm water. It's every dog's dream! And the rest of the ingredients are the perfect blend to keep him healthy. Look at these ingredients! Freeze-Dried Beef, Whole Egg, Chicken, Sweet Potatoes, Carrots, Calcium Citrate, Flax Seed Meal, Green Beans, Zucchini, Broccoli, Peas, Beets, Parsley, Dried Yeast, Lecithin, Alfalfa, Dried Kelp, Dried Ground Fenugreek, Dried Ground Fennel, Dried Ground Ginger, Dried Ground Peppermint, Zinc Proteinate, Iron Proteinate, Vitamin E Supplement, Manganese Proteinate, Vitamin A Acetate, d-Calcium Pantothenate, Thiamine Mononitrate Pyridoxine Hydrochloride, Riboflavin Supplement, Biotin, Vitamin B12 Supplement, Vitamin D3 Supplement, Folic Acid. I couldn't make it any healthier if I made it myself. Oracle is the perfect freeze dried pre-mix for dogs that contains no salt, sugar, wheat or soy and NO byproducts ! Dr. Harvey's thought of everything! So how do you prepare it? It's so easy! 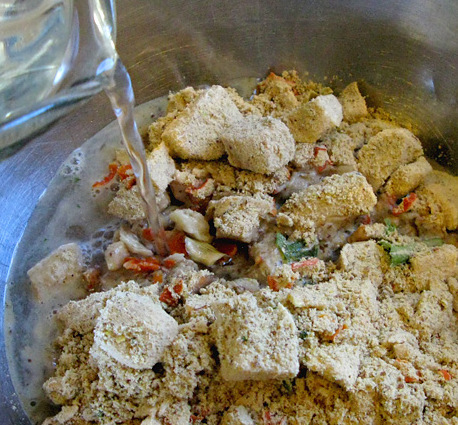 You simply pour it in a bowl and add warm water and let it sit for a few minutes. And this is what you get! Big chunks of beef with carrots and sweet potatoes, and green beans. Almost like a stew! Or a Casserole for dogs! And Oracle, the perfect freeze dried pre-mix for dogs and cats that contain no salt, sugar, wheat or soy! Oracle mixes up with just warm water to make a delicious Beef Stew! It’s called Dr. Harvey’s Oracle. and he left nothing out as far as all the right blend of nutrients. And there's no salt or unhealthy byproducts or chemicals. There's no more slicing and dicing and chopping and no long hours spent in the kitchen making homemade dog food. I am in and out of the kitchen in no time and watching Cooper enjoy his favorite meal! Please Note: This is not a prescription diet. It's not a special needs diet for dogs that are ill or need special diets. This is for ALL dogs. It's super healthy and just good food! It's an incredibly healthy alternative to what's available on the market today. I love Dr. Harvey's products. I highly recommend them. It's an easy way to make your own homemade pet foods at home and know that you are including all the nutrients they need. 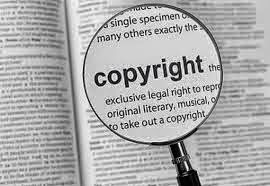 As I said earlier, I have been creating my own recipes with Dr. Harvey's pre-mixes and I can't wait to share them with you! 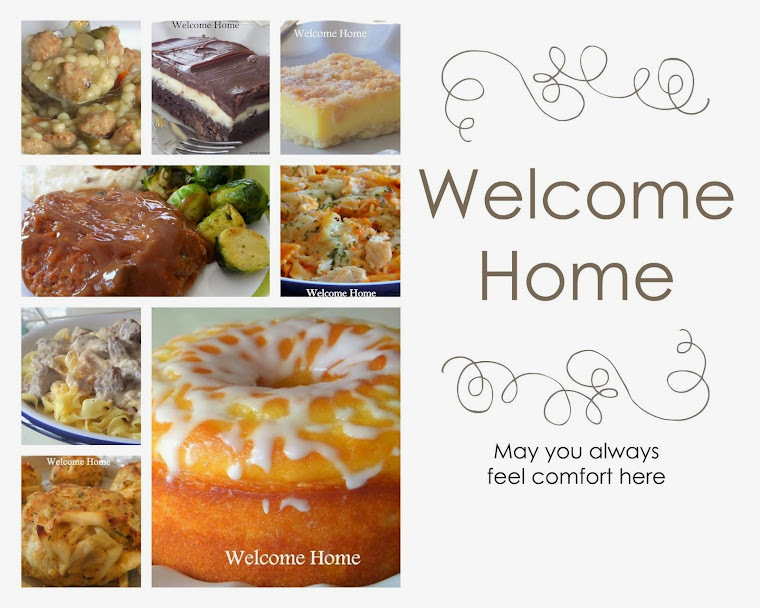 They will be coming here to the Welcome Home Blog soon. 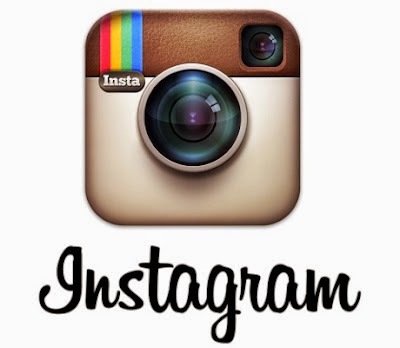 In the meantime, visit Dr. Harvey's blog and Facebook page to read more about their products and how they came to be such a fantastic company! Go visit Dr. Harvey's today.